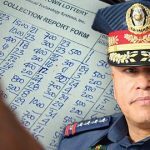 Philippine National Police chief orders subordinates to stamp out illegal gambling in their areas of control or he will get rid of them. 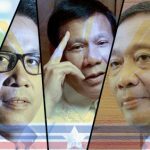 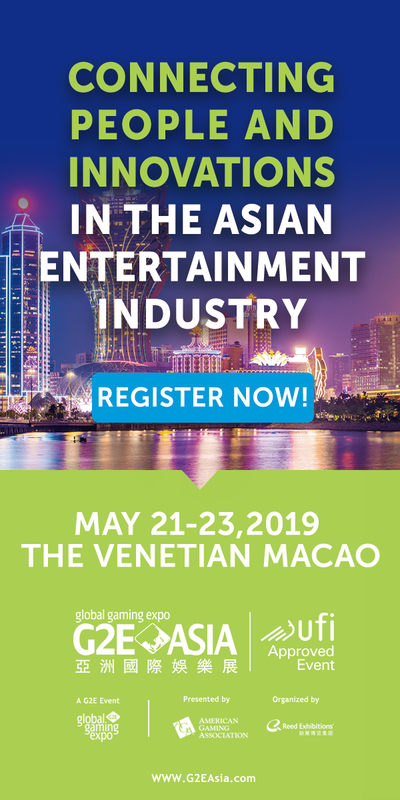 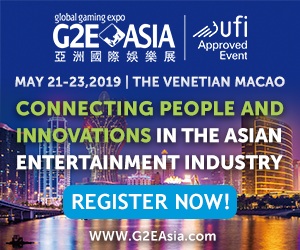 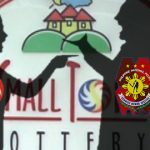 The Philippines' lottery administrator is cutting funding to Philippine National Police due to its "anemic" campaign to stop illegal gambling. 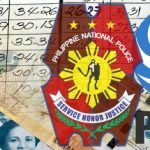 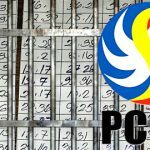 Philippine Charity Sweepstakes Office teams with Philippine National Police to stamp out illegal numbers games like jueteng.